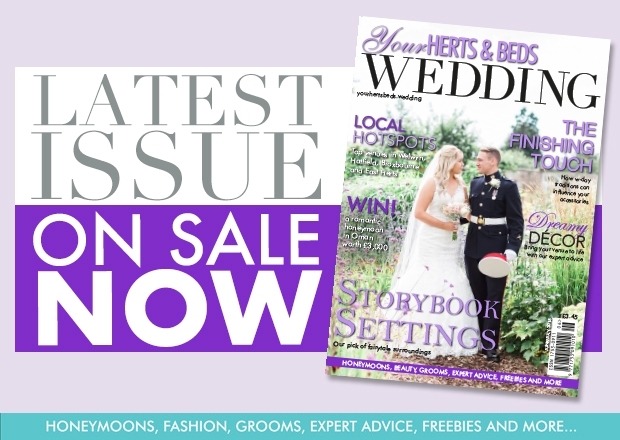 Surrounded by 250 acres of parkland, the historic Knebworth House and Barns is a luxurious setting for your big day. 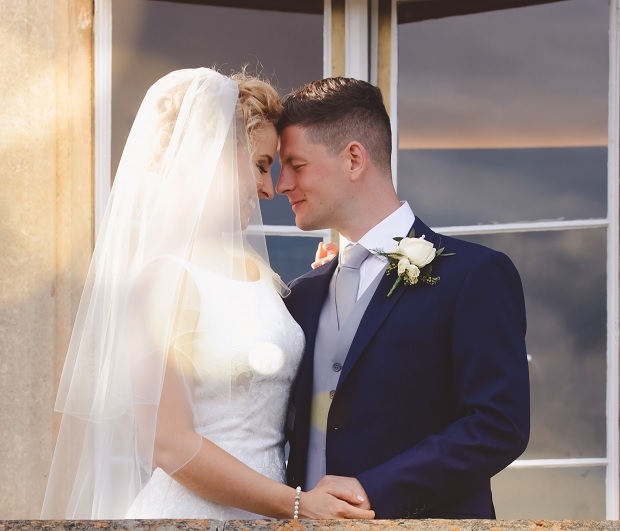 Couples can tie the knot in front of 180 loved ones in the Garden Gazebo and the oak structured Cobbold Barn comfortably seats 80 guests for the ceremony, 120 for your sit-down meal and up to 300 for the evening party. 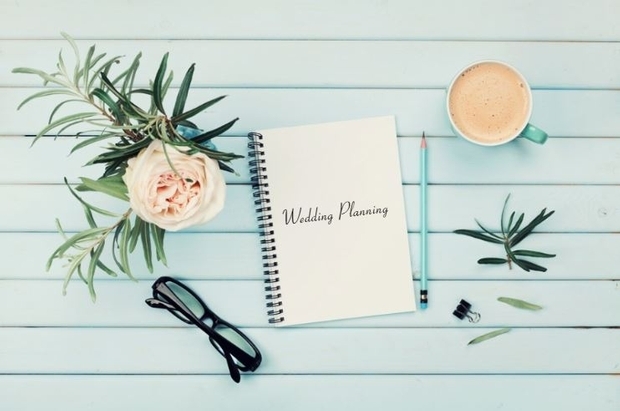 Larger gatherings can take place in the Manor Barn, which accommodates 180 loved ones for the nuptials and wedding breakfast, followed by receptions for up to 300 of your friends and family. 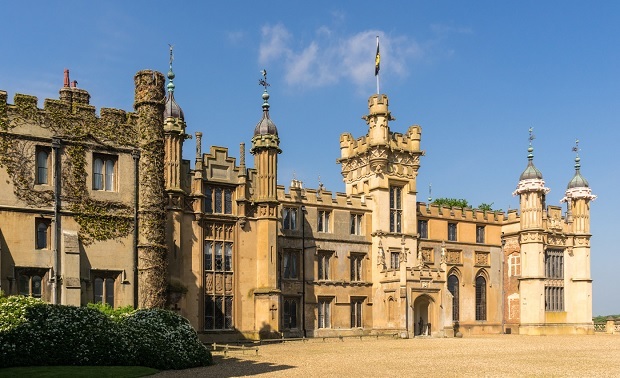 A more traditional option is the Jacobean Banqueting Hall within the house, which caters for 80 guests for the ceremony and can be used with the adjoining Edwardian Dining Parlour and Victorian Library for gatherings of up to 120 for your reception. 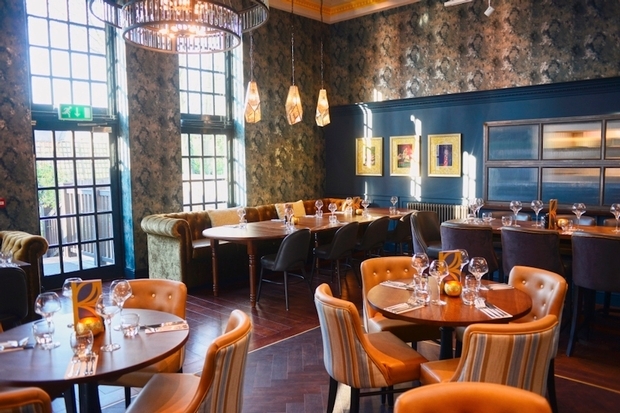 Brookmans in Hertfordshire's Brookmans Park has reopened following its recent refurbishment which has transformed the popular gastropub at the heart of the village. 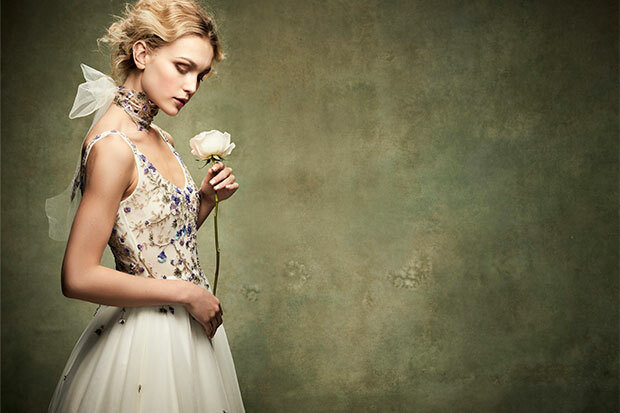 Soft layered chiffon, ethereal lace and delicate tulle are this season’s key dress styles.